No pressure right, being the only Canadian in the field at this weeks US Open. 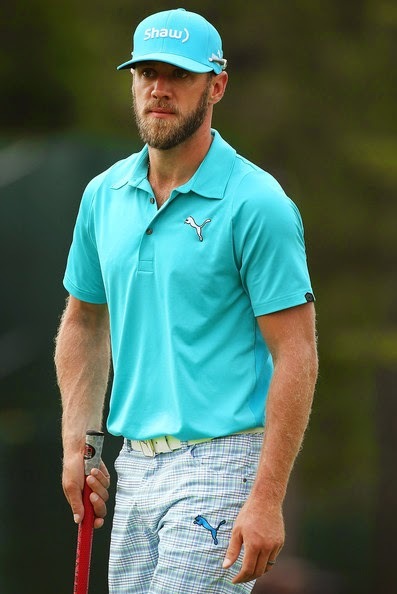 Hard to believe PUMA Golf tour athlete, Graham DeLaet, will be the only Canadian representative at the upcoming 2014 US Open Championship at Pinehurst #2. There will be a lot of Canadian golf fans pulling for Graham this week, although he didn't make the cut as the Masters this year. Here's hoping his game is suited for a US Open style course like Pinehurst #2. Thursday (June 12th) to Sunday (June 15th) with are usual "Canadian Sunday" theme (of course!). All of the apparel worn by DeLaet is from our Summer/Late Summer 14 line, and can be found at retail locations across the country.